Woke, treadmill, banana, 9 hours work, sandwich, floss, crochet, organize, Historic Preservation Committee meeting, stopped by my friend’s house, purchased a dumbell set, used that dumbell set, played with the dog, planned my day for tomorrow. Dinner is on the stove cooking up with some peppers (veggies), I’m going swimming tomorrow morning, I drank water all day and counted all my calories. 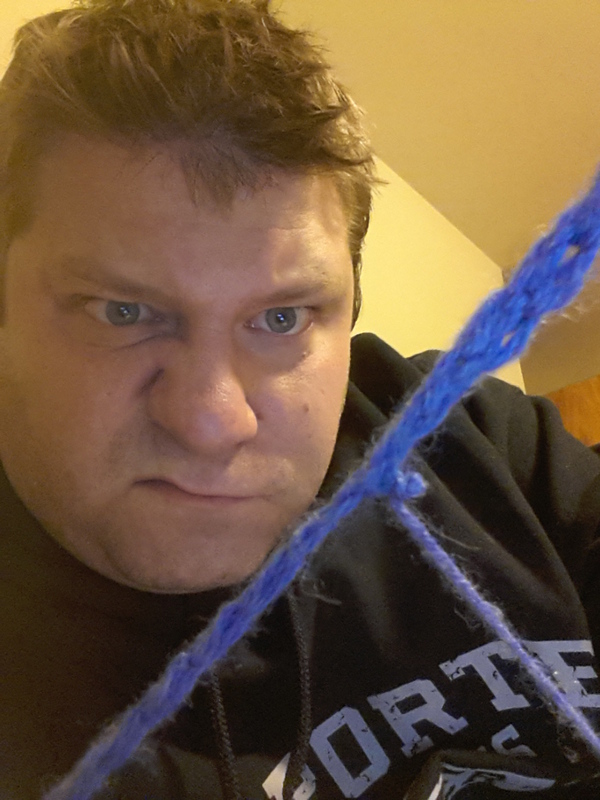 I got damn frustrated with my chrochet today because I got like 8 single stitches in and it knotted up. Instead of calmly detangling it. I pulled on it with man force. This was the result. I decided to stop there before I hung myself with the slipknot BECAUSE AT LEAST THAT PART IS SOLID. 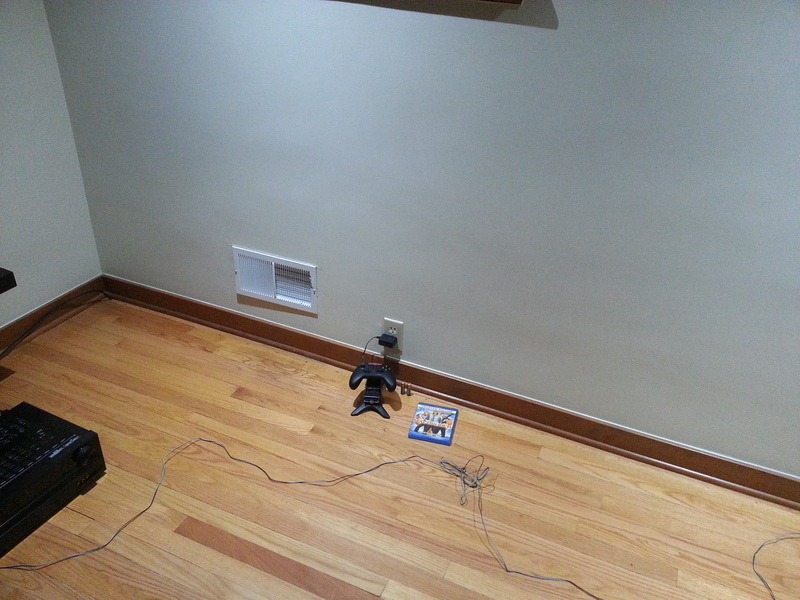 This was the corner of my living room (it’s looked like this for about 6 months). That’s right. 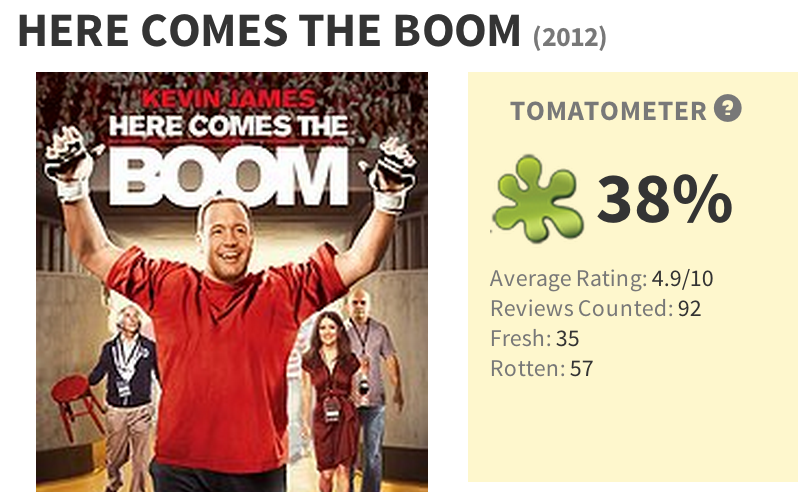 The awful Kevin James saves the rec center movie. I know Oprah, I know. 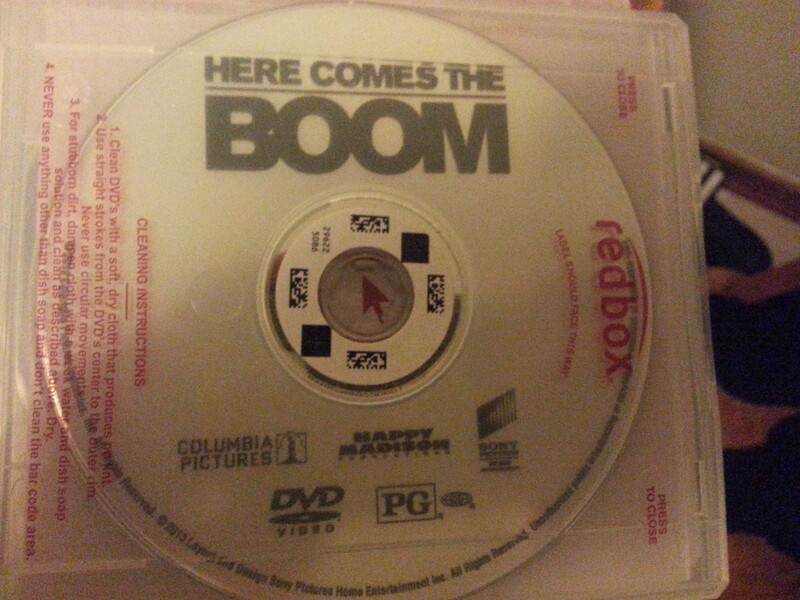 On the other hand, I never actually watched…does that make it better or worse? Who cares? No one? Cool. Moving on. 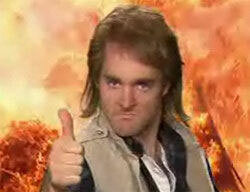 One Xbox controller and one copy of MacGruber that I need to return to my friend Brad. Also in that movie? 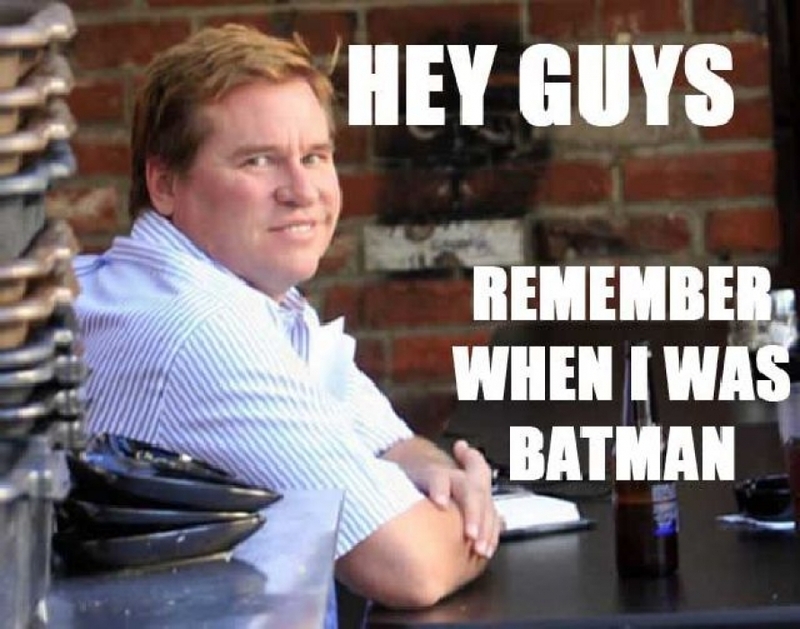 Val Kilmer. I complimented 3 different people today. I think it’s becoming a habit, and I think that’s swell. Also my RAOK took place today, but it’s between me and that person. P.S. I tried to tag this post with a bunch of stuff through wordpress, I don’t really know what that does…does anyone else use wordpress enough to know what tags, categories I should be using? 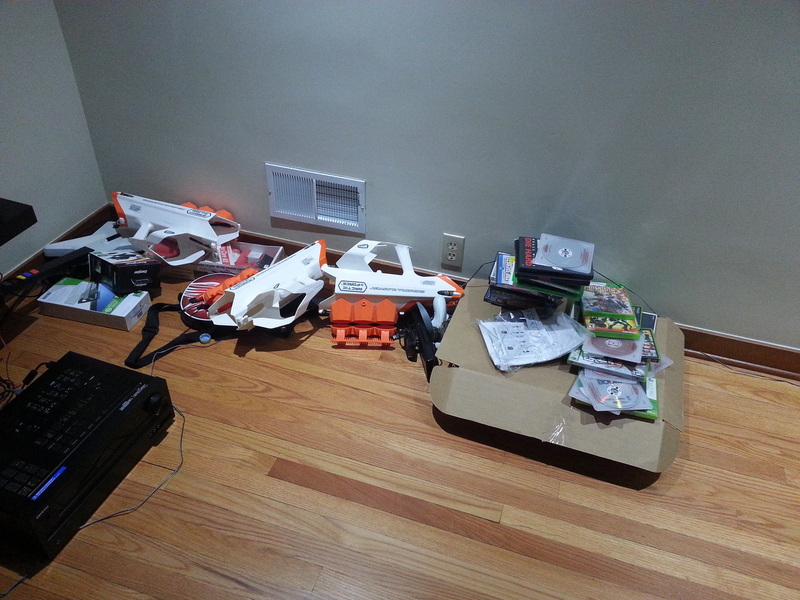 I’m just kind of throwing random things in there.